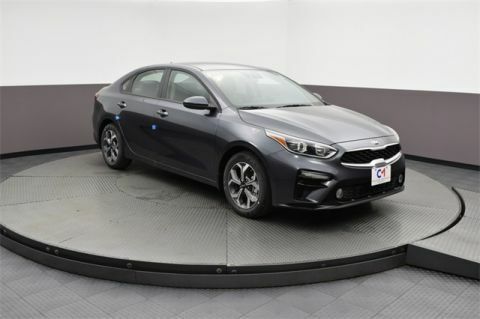 If you’re around the Salem area and thinking about buying a new vehicle, we suggest the 2018 Kia Forte with its high safety rating, luxurious interior, and powerful performance. 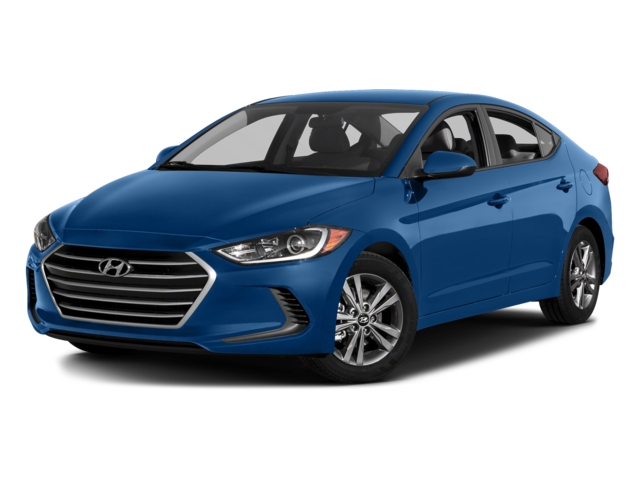 We’ve compared it to the Hyundai Elantra to show the ways it goes above and beyond its competition. 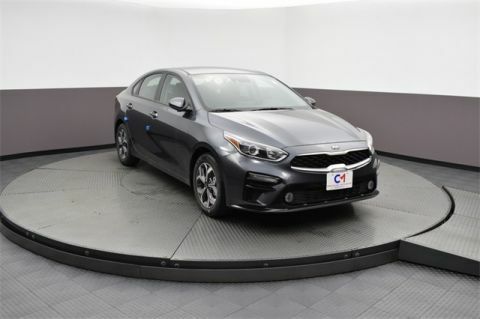 You won’t find all of this in the Hyundai Elantra interior. Though the Forte and Elantra have many similarities as far as performance goes, the Forte pulls ahead in this race. 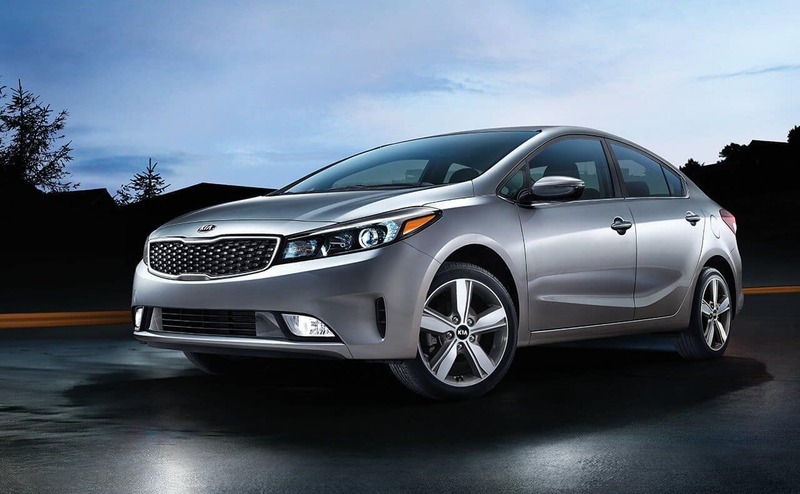 Its overall performance relies on its advanced safety features and smooth drive. 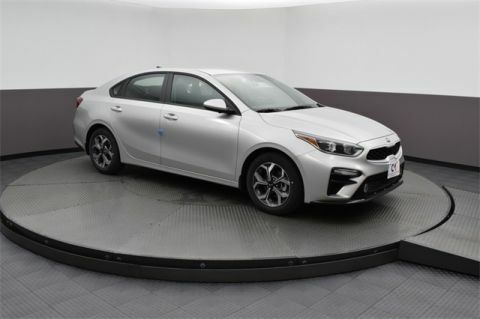 On the other hand, expert reviewers have noted that the seven-speed automatic transmission of the Elantra is slow shifting and creates “unusually heavy” steering. 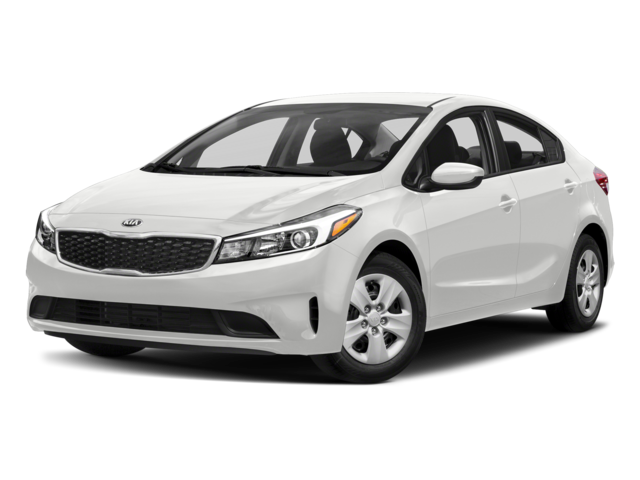 Visit Commonwealth Kia to Experience the Kia Forte! 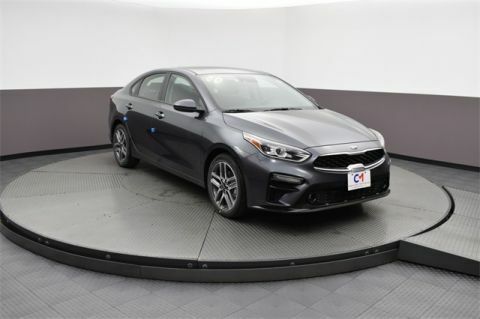 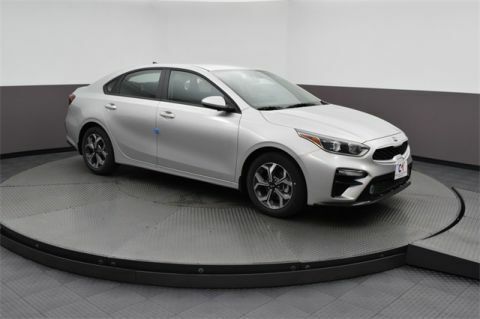 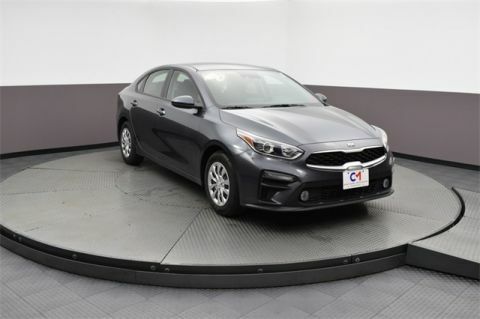 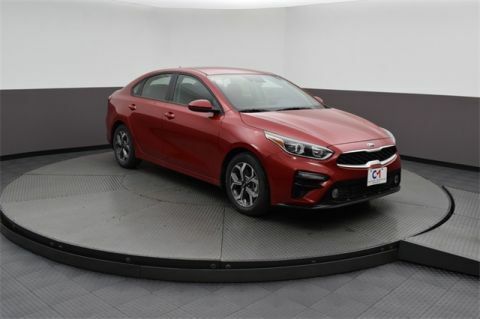 Contact us to schedule a test drive or, if you’re already set on the Kia forte trim level you want, explore your financing options. Find the right Kia for you with us at Commonwealth Kia near Haverhill.